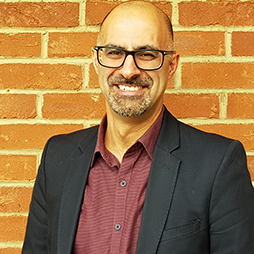 The Local Director of Ingoldmells Surveyors is Sam Bacha MRICS. Sam is a Member of the Royal Institution of Chartered Surveyors and an independent professional property surveyor, who provides a professional, efficient and personal service tailored to his clients' needs. As lead surveyor of the Right Surveyors practice in Ingoldmells, Sam has extensive experience as a property professional and has a diverse range of skills. He has worked in the profession for over 25 years and is well qualified to survey and value both residential and commercial property, as well as other building and property assets. 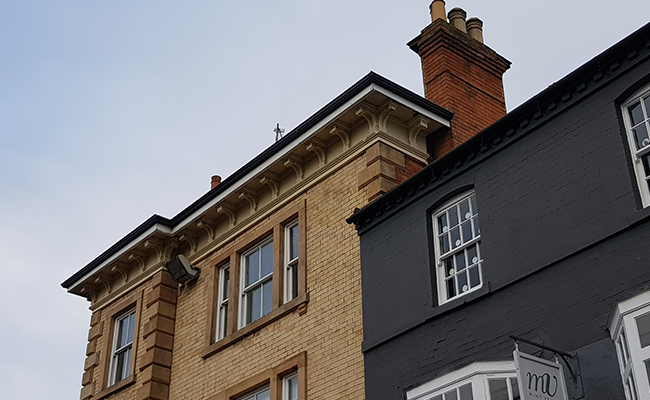 Ingoldmells Surveyors is a trading name of Right Surveyors East Midlands Ltd and a regulated firm of the Royal Institution of Chartered Surveyors.